Whatever your roofing needs, whether it’s major or minor roof repairs, maintenance, gutter repairs or a new roof, you can be safe in the knowledge, with us, you’ve chosen the right roofing company for the job. 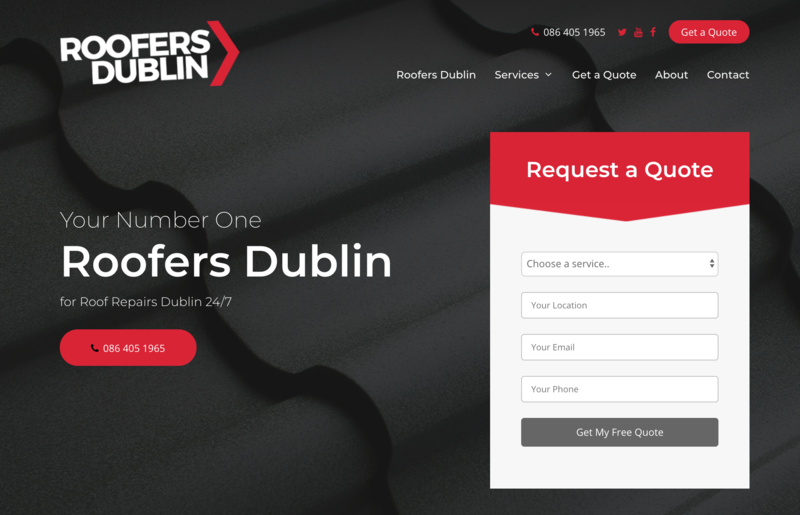 Unrivalled roofers in Dublin. We provide quality affordable workmanship to roofs, flat roofs, pitch roofs, sheds and outbuildings. We have built our roofing company around our reputation as a reliable, professional Roofing Contractors in Dublin. 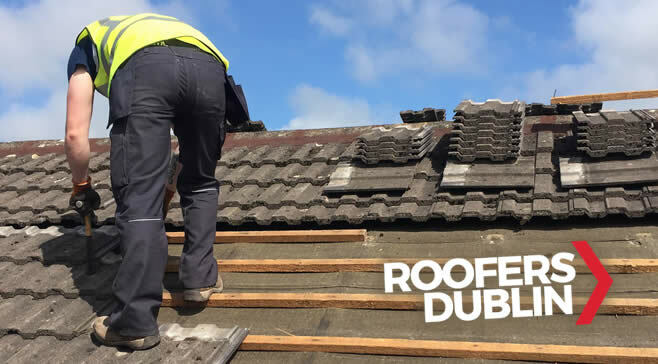 Providing a range of roofing services that are carried out to the highest of standards that we become known for in Dublin. Multiple references and testimonials from plenty of satisfied customers. 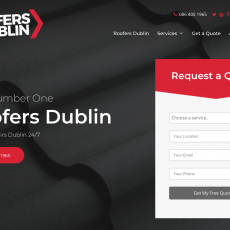 As skilled Roofers in Dublin, our work is guaranteed by the highest quality workmanship, with dedicated meticulous attention to roofs and gutters at costs you can afford. Have a look at the wide range of roofing services we provide in Dublin to find out what type of roofing work we undertake in Co. Dublin.